A single species genus, named after Joseph Karl von Poellnitz, a German botanist. 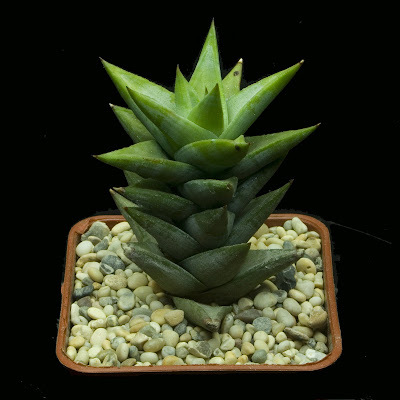 Closely allied to Haworthia and Astroloba or Aloes depending on which authority you follow, it has distinctive red flowers with green tips. More to follow. Contributions welcome.